IT Professionals NZ is New Zealand's body for software and IT Professionals. With thousands of members, ITP is the largest and most trusted tech body in NZ. 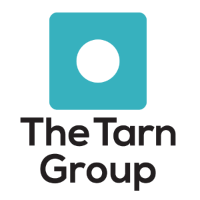 The Tarn Group. What we do and how we do it.